Set in a quiet close Gibsons are pleased to offer this semi detached, stunning 2 bedroomed cottage. There is a modern fitted kitchen open plan to lounge with wood floors. 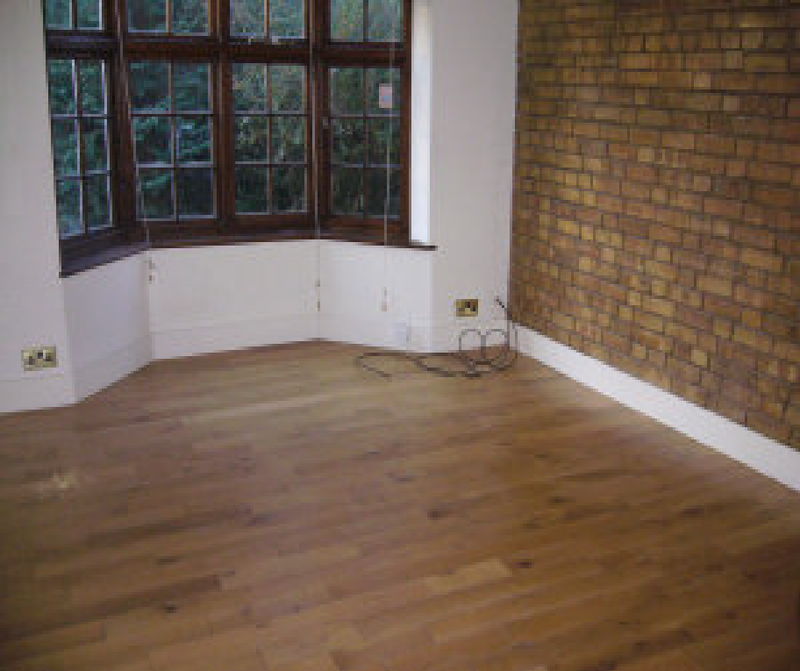 The house has one double bedroom which has steps to a large wood floored attic study. There is a single bedroom and a bathroom and w.c. and a downstairs guest w.c. There is a 100 foot private garden with side access. 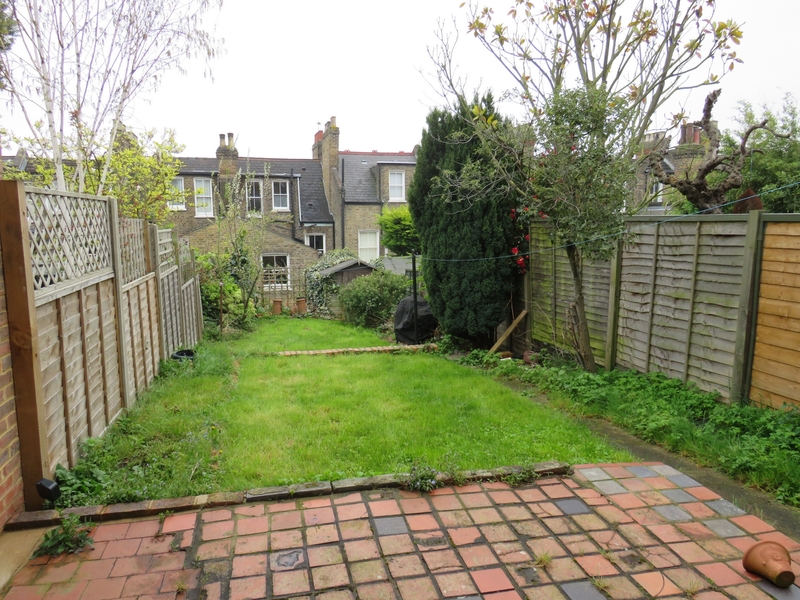 17 minutes walk(approx) to East finchley tube station(zone 3 Northern line). Close proximity to Market Parade. 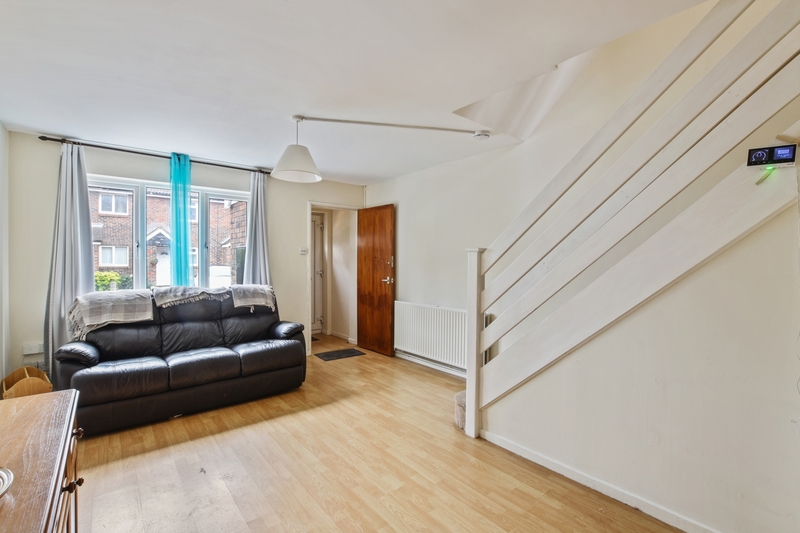 Stunning 2 bedroomed maisonette. Modern fitted kitchen with dishwasher,open plan to a bright lounge with high ceilings, wood floors and original fireplace. There is a modern bathroom and w.c, and two bedrooms. Set in a quiet cul de sac, and within 5 minutes walk of Highgate tube station(Zone 3 Northern line) and Highgate village , this flat is offered in good condition throughout. Waterlow Park, Hampstead Heath are in close proximity. Band E Haringey council tax band £2,004.93 (25% reduction for single person's allowance). 60 square metres in size(approx). Available 3rd July. 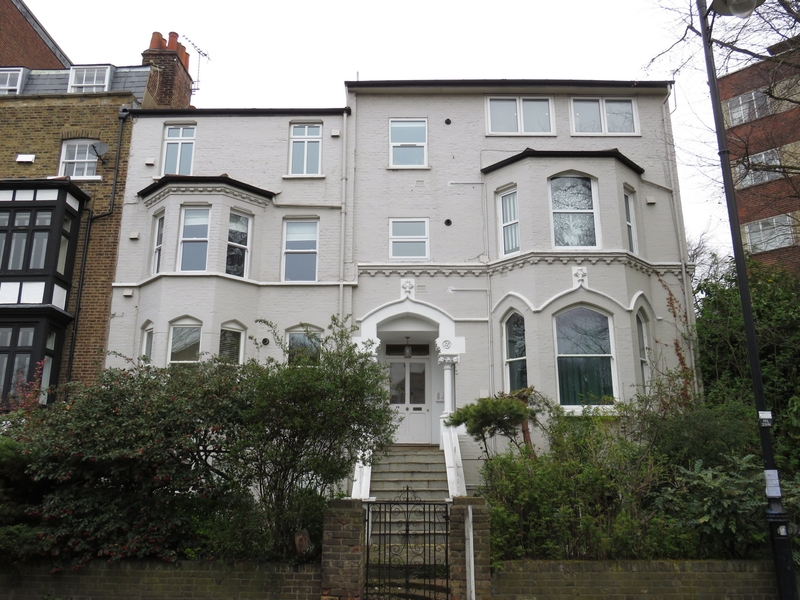 Bright top floor(3rd floor in beautiful Victorian double fronted house. Set within 10 minutes walk of Archway tube station(zone 2 Northen line), this flat has a fitted modern kitchen open plan to the bright lounge with laminate wood floors and great south facing views over London. There is a large double bedroom with fitted wardrobes(on the back of the house) and a smaller double/large single bedroom. There is a modern showeroom and seperate w.c and storage cupboards. There are lovely 100 foot communal gardens, and Crouch End Broadway is within 10 minute walk(approx)and Highgate village and Waterlow park are in close proximity. 55 square metres in size (approx). Bright 2 bedroomed top floor conversion. Set within 4 minutes walk(approx) of Archway tube station(zone 2 Northern line) this flat has a bright lounge with wood floors and fieplace. There is a fitted kitchen and a modern bathroom and w.c. The master bedroom is a spacious and bright double bedroom , and the second bedroom is a smaller double. 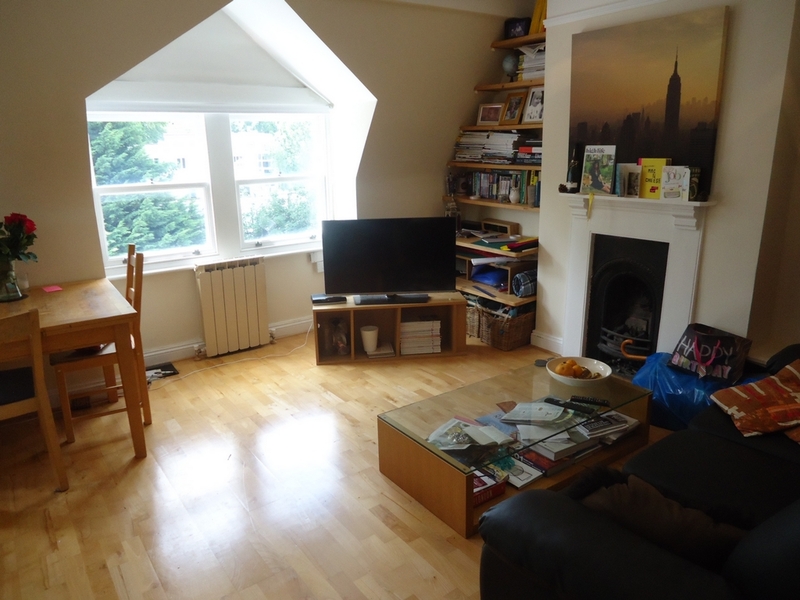 The flat is gas centrally heated and is in close proximity of Highgate village and Waterlow Park. 59 square metres in size approximately. Band D council tax Islington £1,429.45 (25% reduction for single person's allowance). Available 4th May. 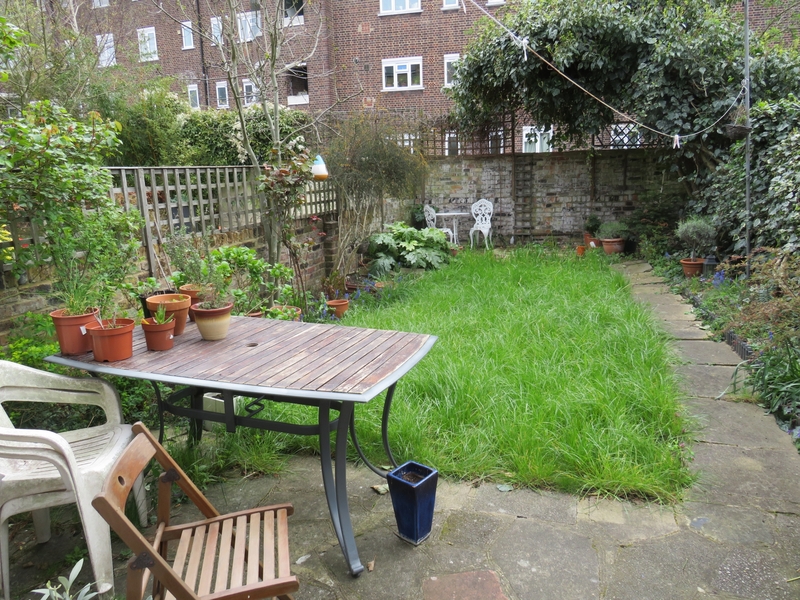 1 bedroomed garden conversion in quiet road near to Finsbury Park. 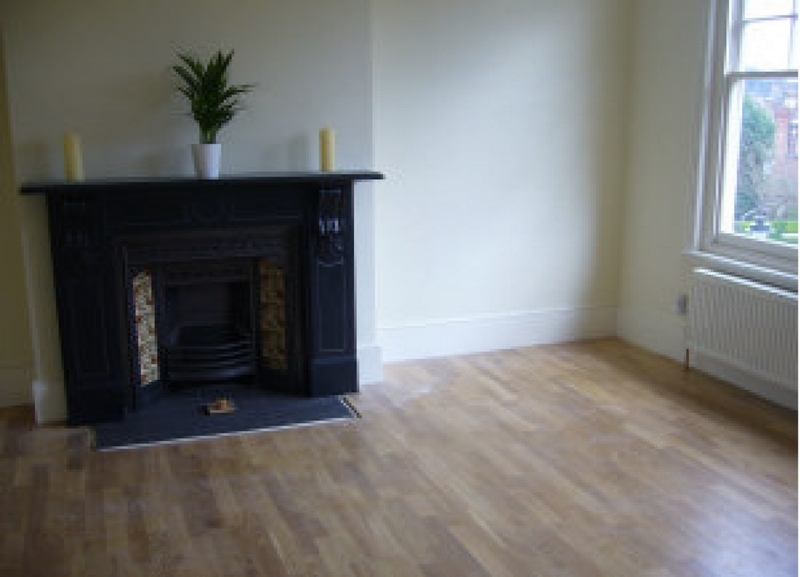 The flat has a charming lounge with high ceilings, fireplace and stripped wood floors. 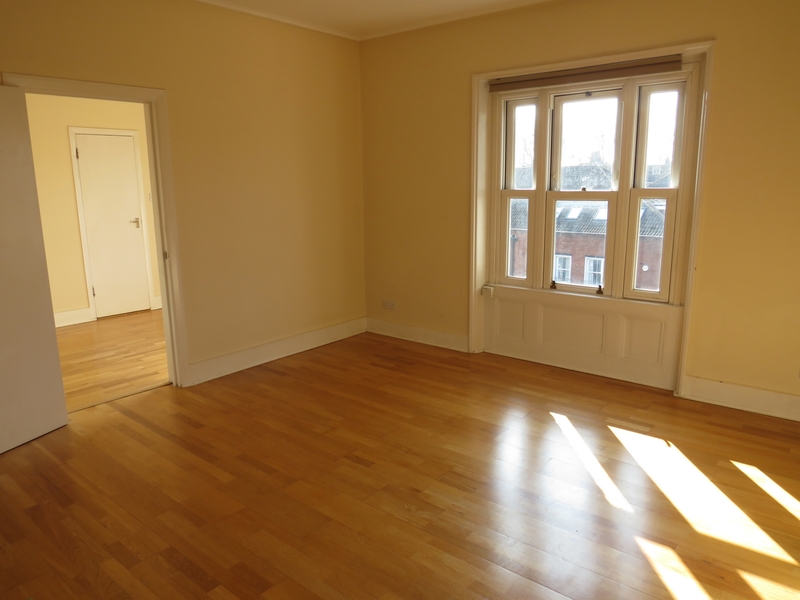 There is a good sized double bedroom with high ceilings and doors to the garden. The property has a cellar and fitted kitchen dining room with doors to the private 50 foot garden. The flat has a batroom and w.c. Finsbury Park tube station(Picadilly line) is approximatey 15 minutes walk. 54 square metres in size (approx). Band C Haringey council tax band £1,458.13(25% reduction for single person's allowance). Stunning 2 double bedroomed 1st & 2nd floor duplex conversion. 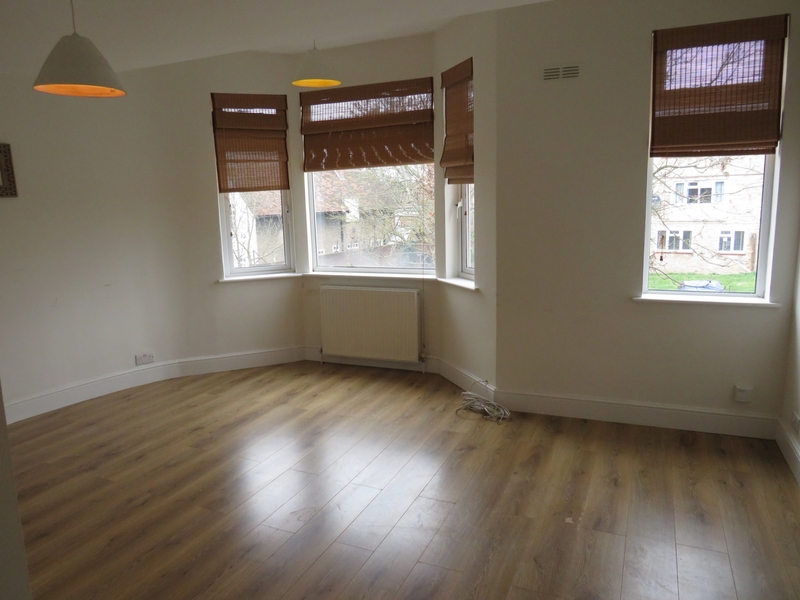 This property has a bright and spacious lounge with wood floors, an excellent modern fitted kitchen with dishwasher which is partially open plan. There are 2 double bedrooms, the master has an en suite showeroom and w.c, and fitted wardrobes in both bedrooms. There is a modern bathroom and w.c, and the flat has plenty of strorage space and room for additional wardrobes if needed. The property is offered in excellent condition throughout.Barnet council tax band C £1,400.72 (25% reduction for single person's allowance). 83 square metres in size (approx). 1 bedroomed 2nd floor ex local authority flat to rent. Set within 10 minutes walk(approx) from Kings Cross tube station(zone 1 Northern line), this apartment has a bright lounge with wood floors and private balcony. There is a bright double bedroom with fitted wardrobes, a fitted kitchen and a modern bathroom and w.c. The flat is double glazed. 52 square metres is size(approx). Islington council tax band B £882.95 (25% reduction for single person's allowance). This flat will be redecorated throughout on walls and ceilings. 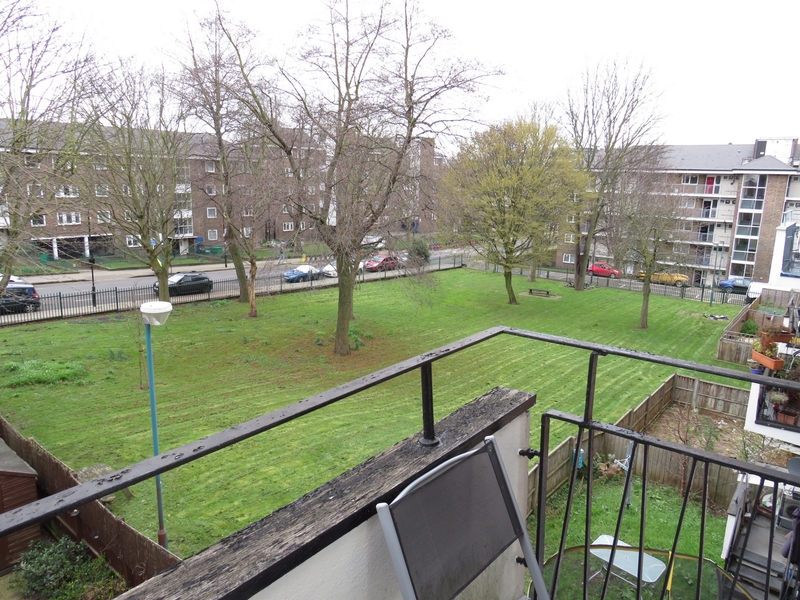 A 2nd floor(top) one double bedroom flat in excellent condition.Lounge with wood floors and open plan fitted kitchen. A double bedroom, a showeroom and w.c and within easy access to Highgate Village and 5 minutes walk(approx) of Highgate tube station(zone3 Northern line). Hampstead Heath and Waterlow Park and Highgate woods are in close proximity. Council tax band C £1,086.78 Haringey council (25% reduction for single person's allowance). The flat is double glazed. Available 3rd of April. 31 square metres in size approximately. Available now.